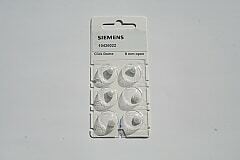 Domes for use with Siemens hearing aids. Please consult your personal audiologist for your dome size prior to ordering. 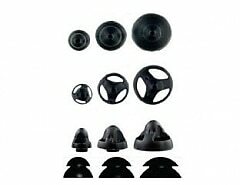 Domes come in a package of 6.